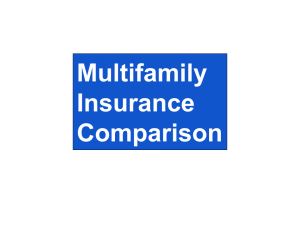 1 – The Property Coverage Form, has multiple lines of coverage. If there is not a number on your declaration page next to the coverage description, with rare exception, you do not have coverage! 2 – A property insurance policy with “special form” protects your Building from all perils EXCEPT those that are excluded, such as; “Earth Movement” & “Flood”. C – There are multiple coverage limitation options available. You need to consider the time needed as well as the amount. 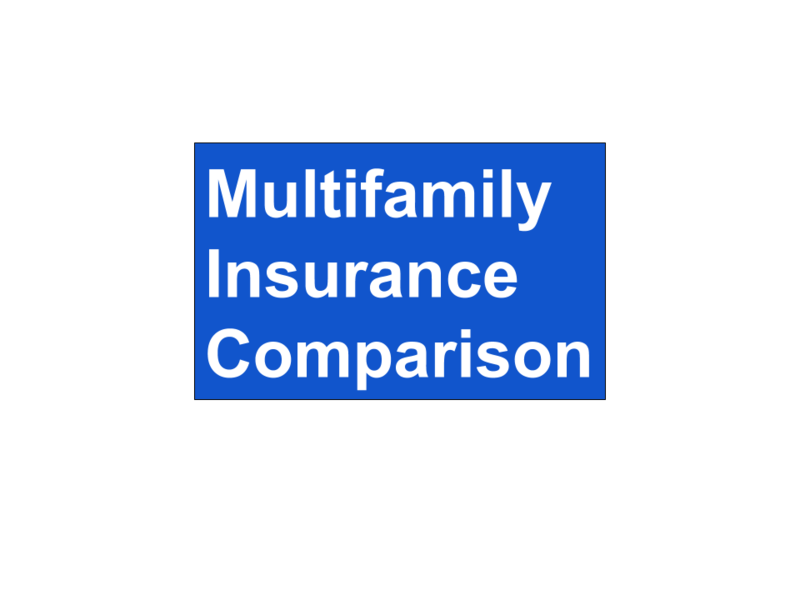 If your market is experiencing significant rent increase, or a local building boom, and the damage is extensive, you may need substantially more than you expected to get back up and running.